If you require christening catering or christening event planning in London and the south east of England including, Essex, Hertfordshire, Kent and surrounding areas. No matter the size of your celebration, how simple or complex your requirement, please do call or email Sharrons Event Catering Company’s friendly event team to discuss your needs. Our mission is to be the premier Events Catering Company for Christening celebration food and Christening celebration planning in your area. Sharrons Event Catering Company specializes in events catering and event planning for all of London and the south east of England including, Essex, Hertfordshire, Kent and surrounding areas. 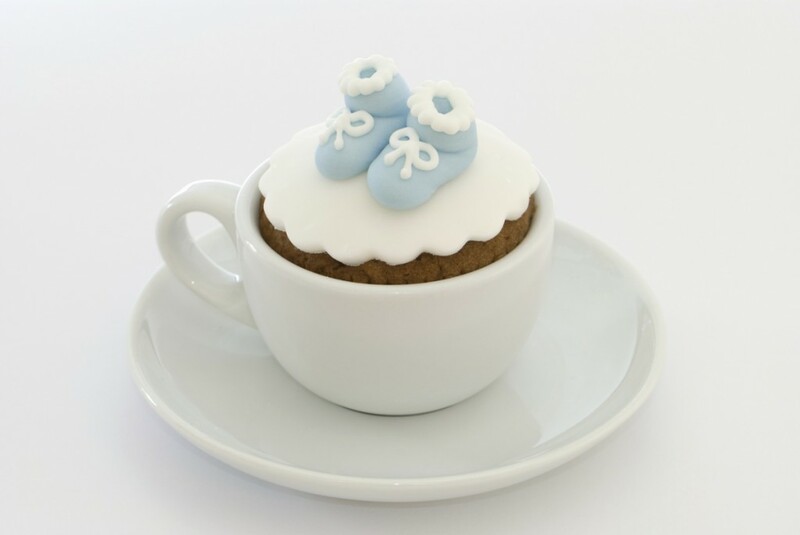 Our team can supply everything you could possibly want for your christening – from invitations, balloon displays, superb hospitality, flexible catering solutions, christening cakes and venue decoration. We also offer entertainment to keep the young ones occupied; our craft table is always popular with the children and their parents. Whether your christening will take place in your home or a venue of your choice, our event management team will tailor the event to suit both your individual requirements and the venues. We can help party plan the whole event or if you prefer, just the catering. The choice is always yours. The event management team at Sharrons Event Catering Company has a proven track record of christening catering and christening event planning and over time we have many satisfied clients and testimonials which our event manager will be happy to supply for your viewing. We have worked extremely hard in order to establish a well-respected name and reputation. Much of our valued clientele comes from word of mouth as satisfied customers tell others and first time clients become repeat customers.